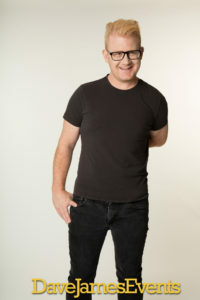 DJ Steven Cooper – a household name in Dublin with a breakfast show on 98FM and club remixes breaking into the iTunes top 10. Steven is available for weddings, beach parties, corporate events, and private parties on the Costa Del Sol. DJ Steven Cooper plays real hands in the air tunes! 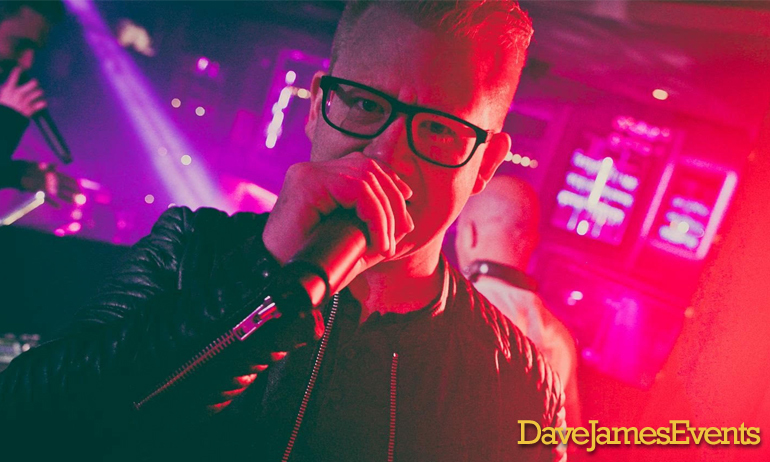 With a captivating confidence on the microphone, and skills on the decks which will amaze your guests, DJ Steven Cooper is one of the best. Steven’s skills are so in demand at the moment that he has been chosen to represent Sennheiser as a brand ambassador. 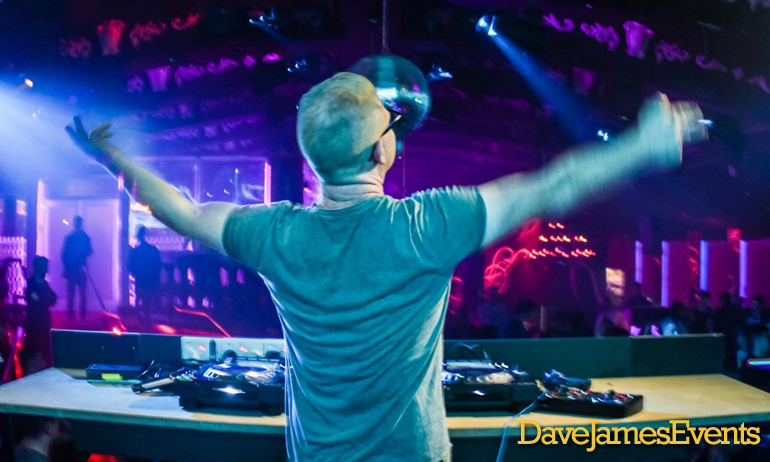 Contact us today to enquire about booking DJ Steven Cooper for your event in Spain! Please call, text, or WhatsApp +34 684 246537 or simply fill in the form below and we will get back to you. Steven is in demand as a remixer and producer. His reworking of Keywest’s Something Beautiful entered the iTunes top 10. You can hear Steven’s remixes here! DJ Steven Cooper has DJed alongside and in support of some of the biggest names in music, including Fatman Scoop, Tom Novy, Alex P, Brandon Block, Jeremy Healy, David Holmes, Lisa Lashes, Axwel, Sister Bliss, Robbie Rivera, Pete Tong, AfroJack, Paul Oakenfold, Laidback Luke, ejeca, teddy cream, David Morales, Eddie Halliwell, Pink Panda, Example and Calvin Harris.